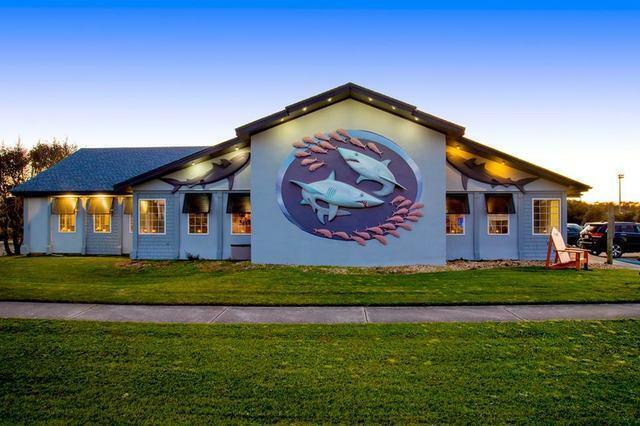 Kelly Hospitality Group includes three exceptional restaurants – Kelly’s Outer Banks Restaurant and Tavern, Mako Mike’s and Pamlico Jack’s Pirate Hideaway. 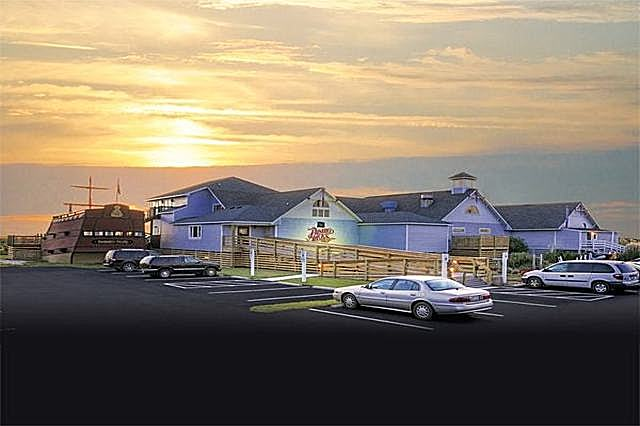 Each is conveniently located and provides a distinctive venue offering a variety of dining options. 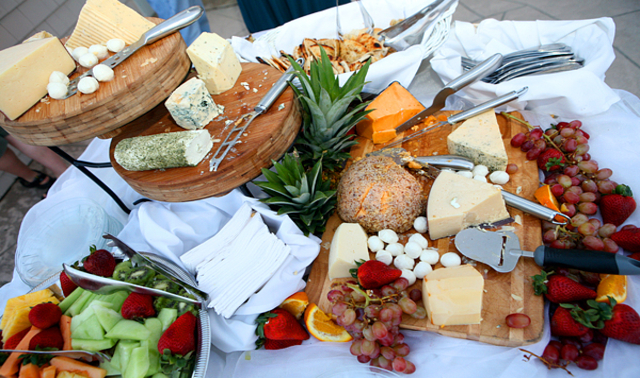 Interested in intimate, casual dining; a large family celebration; or just tapas and entertainment? Your table is waiting! 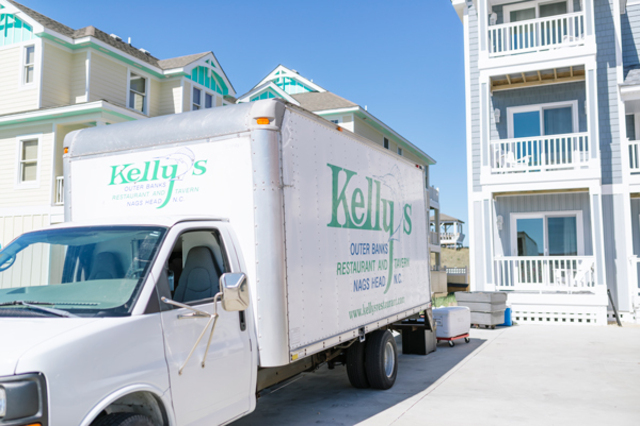 Kelly Hospitality Group has had the pleasure of helping people celebrate life’s milestones including weddings and other special events. 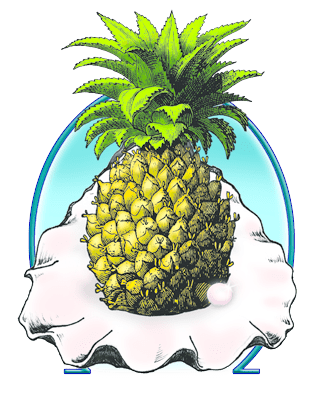 We are proud to be northeastern North Carolina’s premier caterer and we thank you for all the wonderful things that you’ve said about our hospitality, professionalism and food. 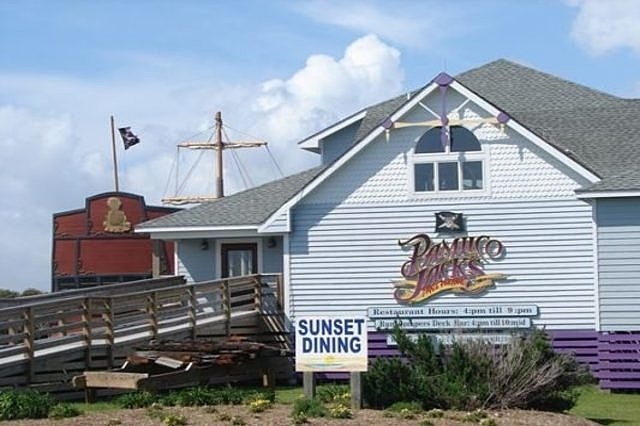 Pamlico Jack’s soundfront restaurant combines delicious island cuisine for a delightful experience unlike any Outer Banks restaurants. 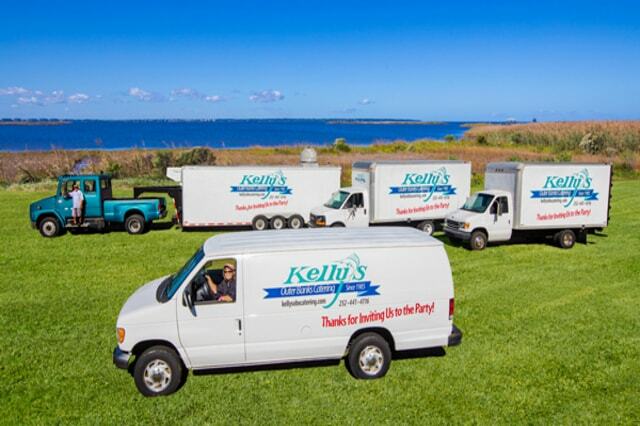 We are proud to be the premier caterer for northeastern North Carolina and selected areas in southeastern Virginia for over 32 years. 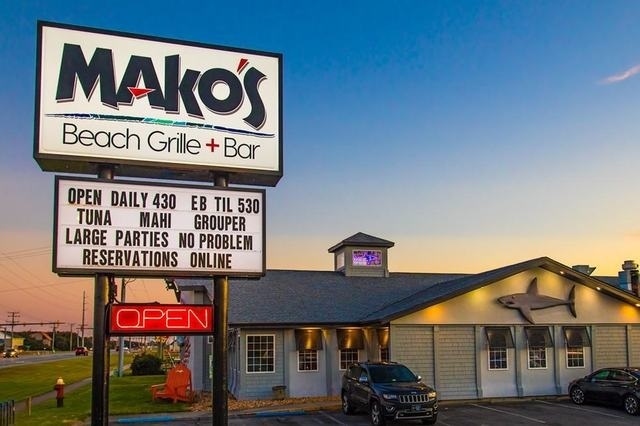 Mako’s Beach Grille + Bar has something delicious for every palate featuring: fresh outer banks seafood, wood oven pizzas!